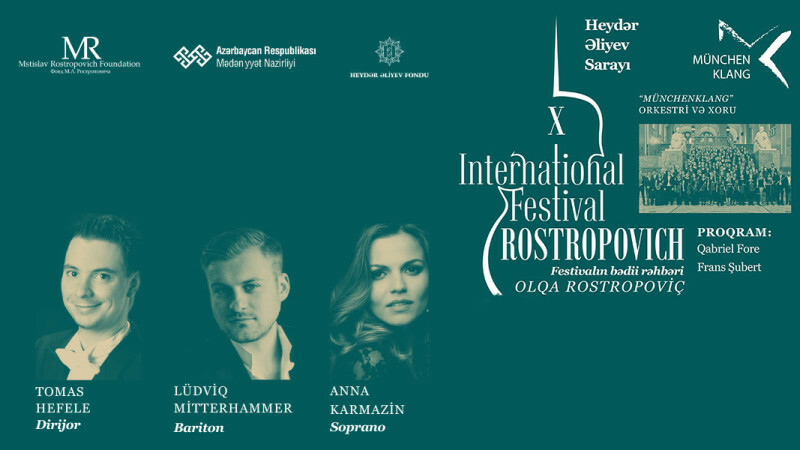 M.Rostropoviç X Beynəlxalq Musiqi Fes. "Münchenklang" orkestri və xoru in Heydar Aliyev Palace buy tickets online. Delivery of tickets for the event M.Rostropoviç X Beynəlxalq Musiqi Fes. "Münchenklang" orkestri və xoru.